Paris Jackson Attractive (@ParisPic). Paris Jackson Attractive (@ParisPic). HD Wallpaper and background images in the Paris Jackson club tagged: paris jackson ♥ jackson family prince jackson blanket jackson michael jackson cute pretty. 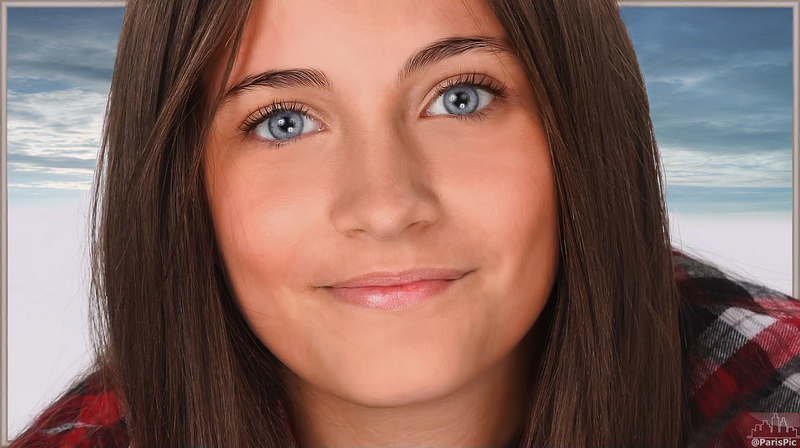 This Paris Jackson fan art contains potret, headshot, closeup, and headshot closeup. sup gorgeous I think the matrix was sweet.